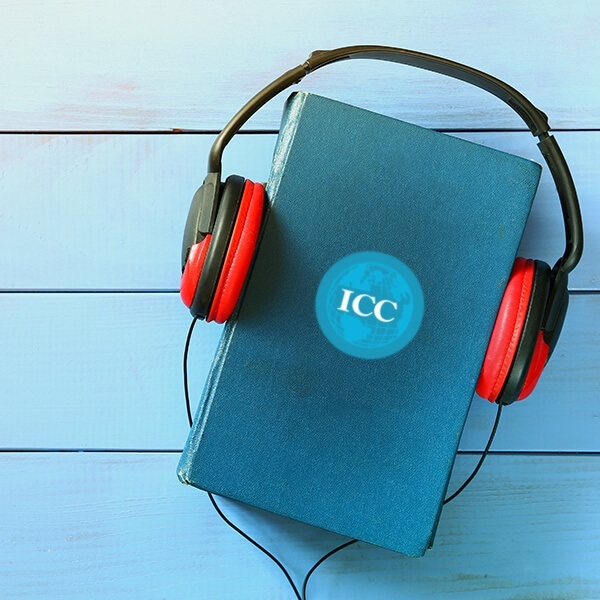 Receive our Newsletter and stay updated with the news, courses and events of the ICC! 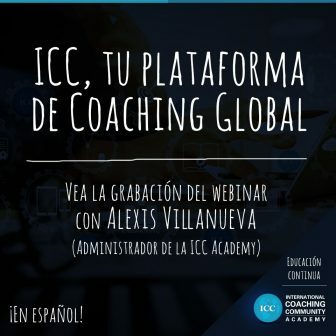 With this program, you will be able to obtain the International Certification in Coaching and become a member of the International Coaching Community. 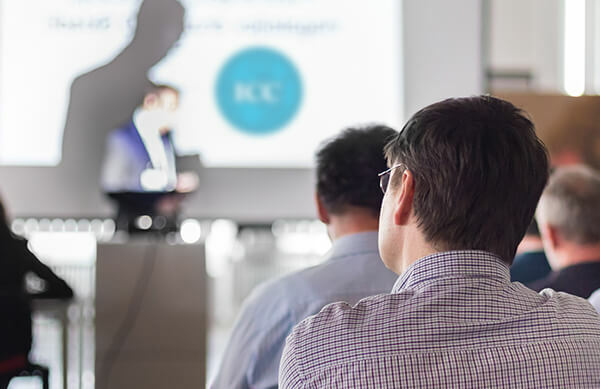 This training will help you acquire and develop the fundamental skills necessary to practice coaching in the personal and organizational sphere. 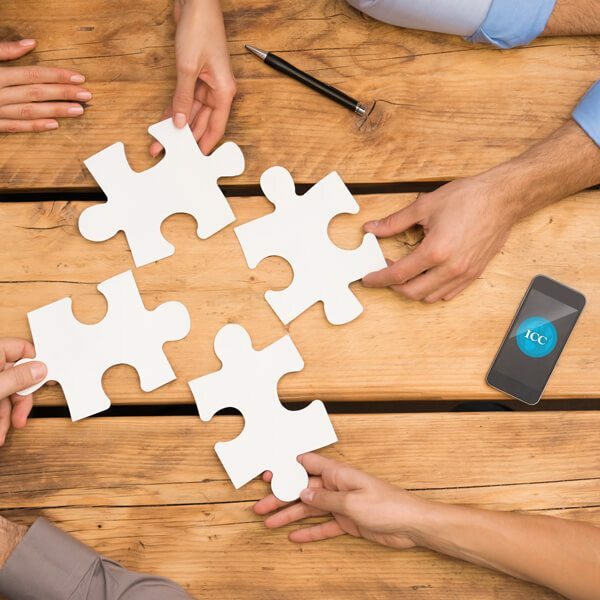 Organizations that have already tested the effectiveness of individual coaching are introducing this philosophy at all levels, for which highly specialized coaches are needed to create more cohesive, creative, and efficient work teams. 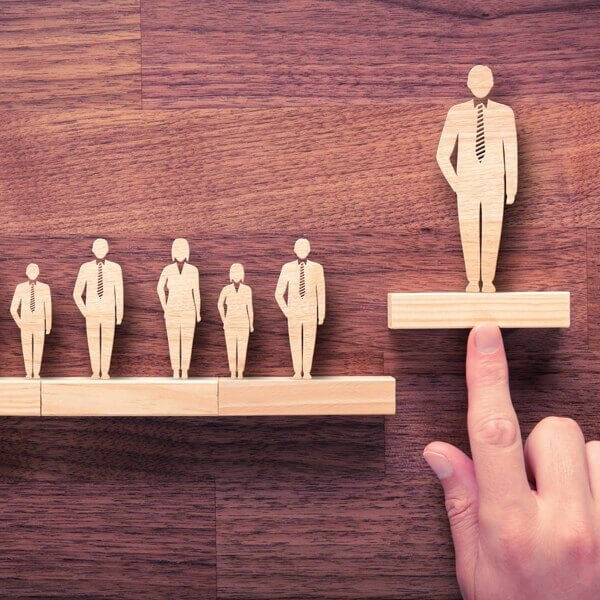 More and more businesses are investing in coaching to develop their senior managers’ leadership skills. 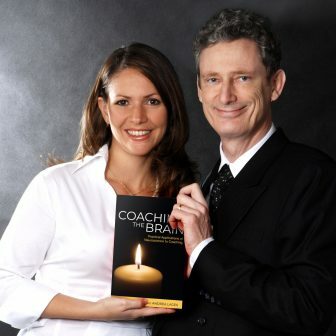 This course will help you develop yourself as a coach and become one of the elite coaches for leaders. 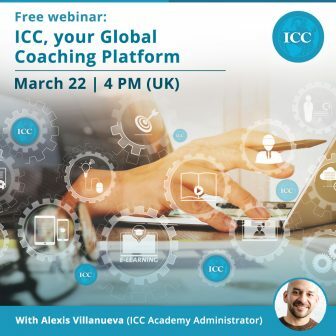 This is an advanced training course open to coaches certified by the ICC who have already completed the relevant initial training. 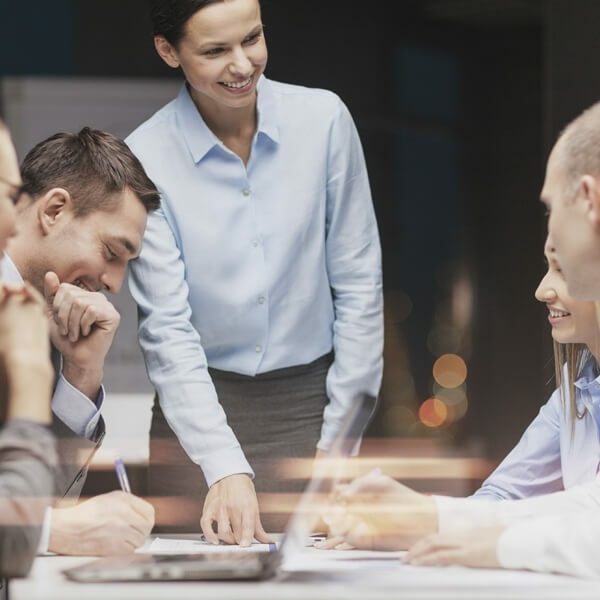 This program will allow you to be an accredited executive coach. The certification will enable you to guide leaders, executives and organizations to deliver better results and reach the highest level of performance. Businesses lose millions of euros, pounds, and dollars each year because their employees are stressed, miss work, or make poor decisions when they’re there. 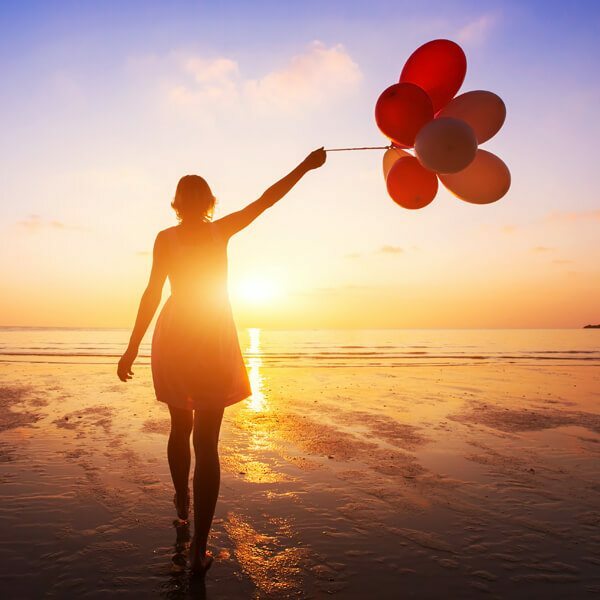 This unique course is geared to train coaches to help people balance their lives. Enjoy our non-stop education. 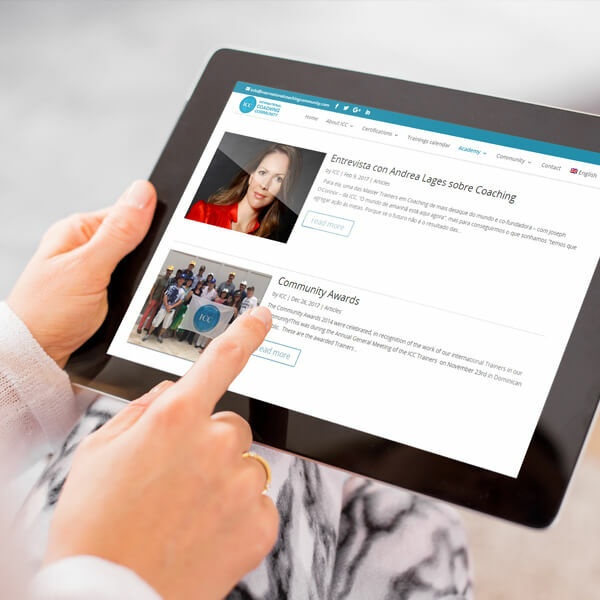 Sign up for our long-distance courses and free webinars to add more coaching tools and knowledge to your coaching practice. 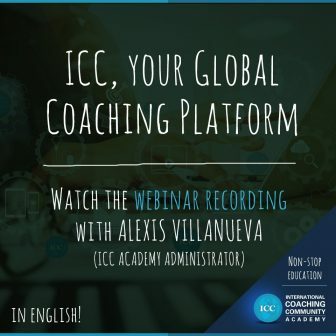 Enjoy the library of video recordings with dozens of master classes delivered by ICC trainers from all around the world contributing to your continued education as a Coach. The course followed in this ICC certification has been designed by the Lambent organization. This course has been distinguished with the European Quality Award at its first level. This course is accredited by ICC. 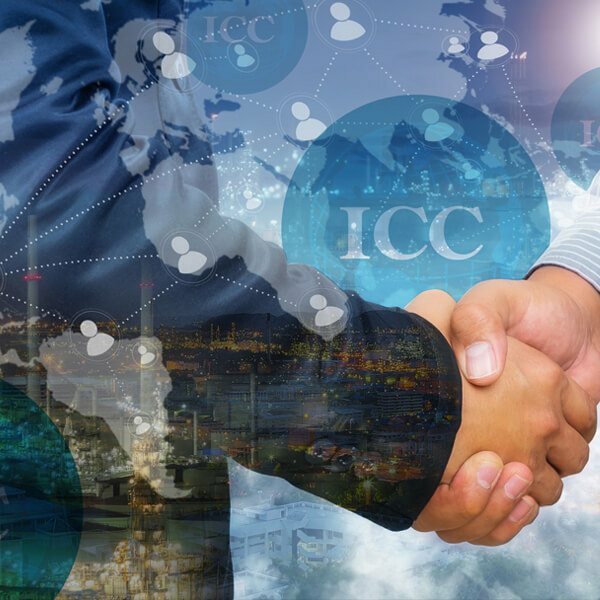 ICC was founded in 2001 by Joseph O’Connor and Andrea Lages. It consists of over 13,000 certified coaches and is present on all six continents, offering more than 100 trainings per year. Participate in the Congress and get in contact with outstanding speakers and trainers from around the world who will show you how coaching can create extraordinary results for you and your clients! 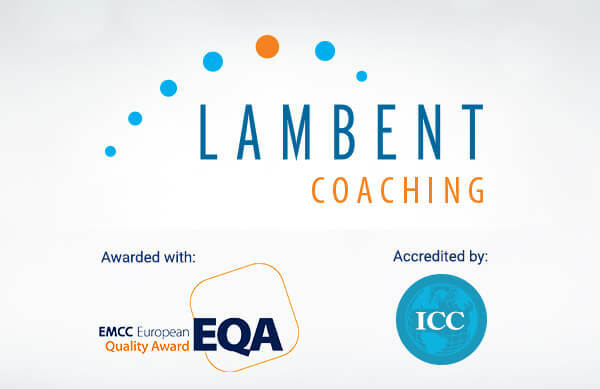 Training programs and methodology created by Lambent, used to train 13,000 people in 67 countries since 2001. The structure and content of the course are designed to teach students knowledge, skills, and self-development. It is suitable for business executives of any level. 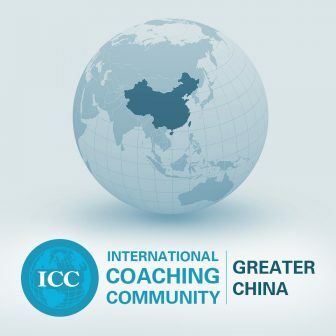 Your Profile will be on a list on the ICC website as a reference for clients who need coaching services in their country or city, giving you the credibility and professionalism of belonging to our International Coaching Community. 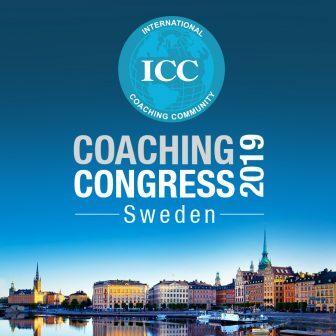 Your annual opportunity to connect with outstanding coaches and trainers from around the world, presenting key topics for coaching and human development.